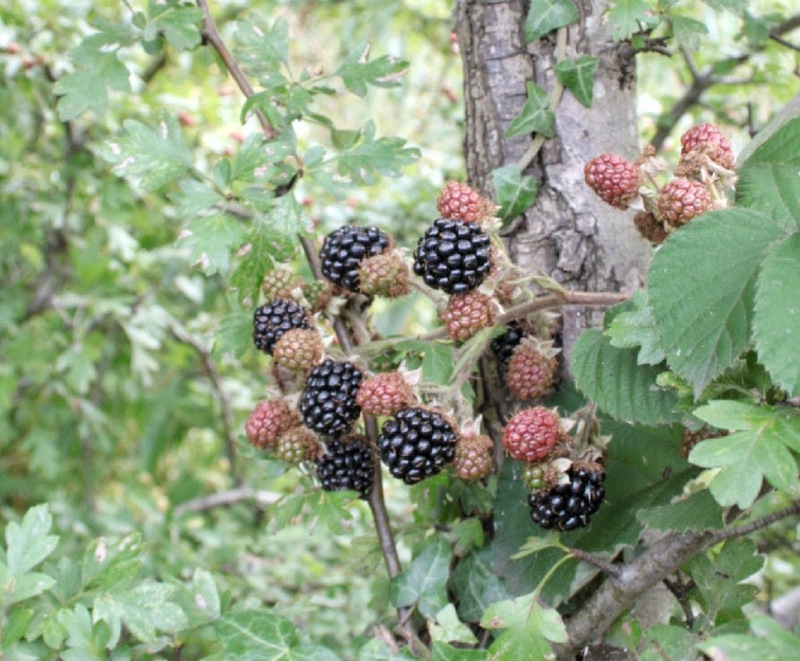 Blackberries - to me they symbolise the start of the end of summer. These hedgerow fruit are at their finest from now (mid-August) until when the trees start turning golden and we start to add a cardigan to our shoulders to keep off the evening chill. 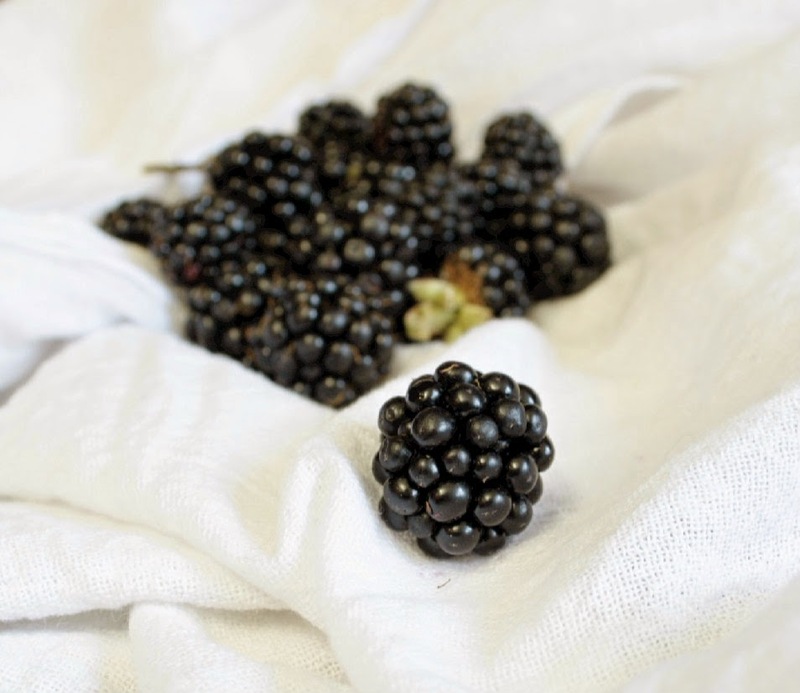 Their dark colour gives us a good idea that these berries are high on the antioxidant scale and are also high in vitamin C, vitamin K and fibre. Can you believe that one cup of blackberries contains half the daily recommended amount of vitamin C?! And those little seeds? They're full of omega-3 and omega-6 fats. 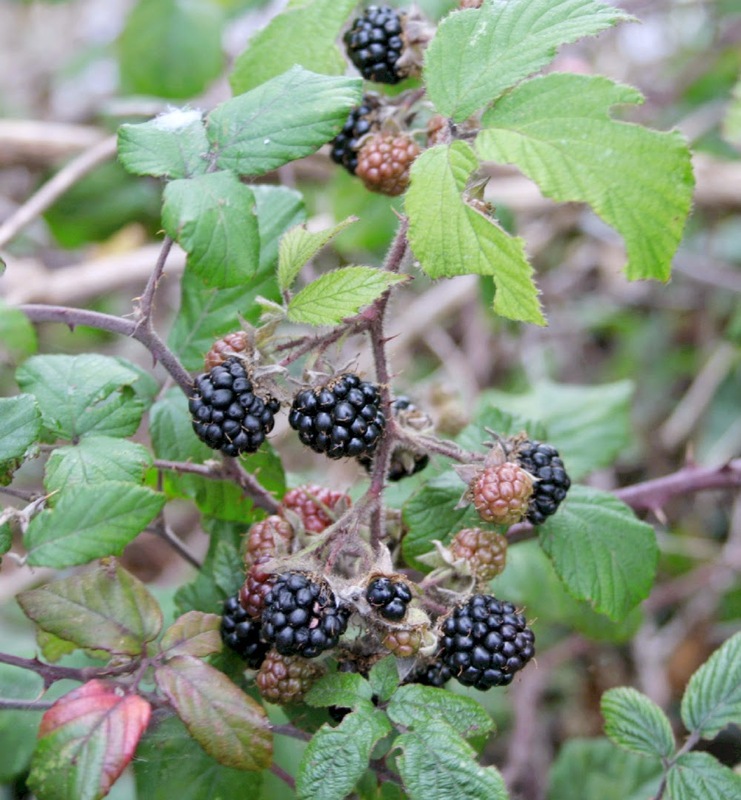 Here in England you only need to look for your nearest hedgerow to find blackberries growing. I didn't even need to go that far as I found some blackberries growing right opposite the train station! 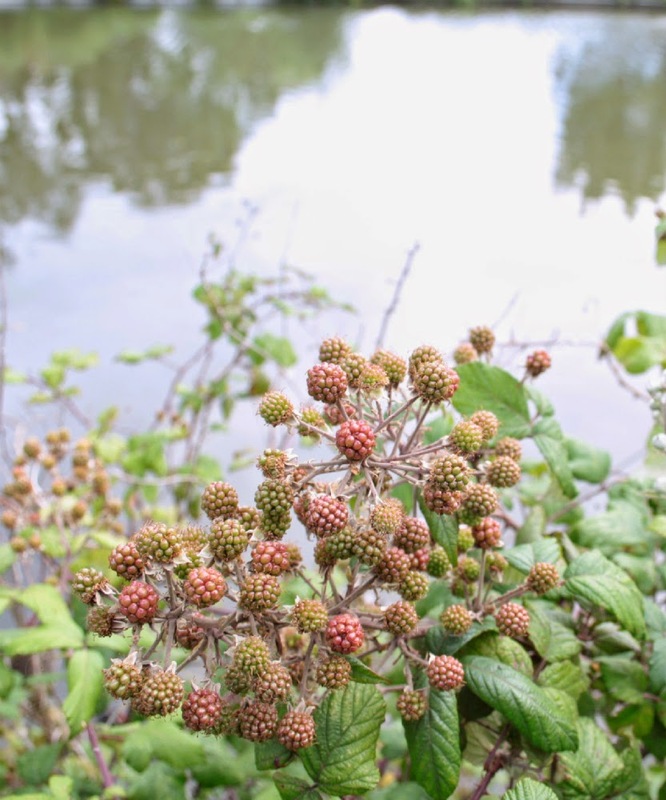 Watch out for the sharp brambles when you're rooting around for ripe berries and I'd not want to pick them from polluted or high traffic areas. Only pick blackberries that are not too firm or too squishy (technical term! ), dry and dark coloured. Once you've gathered mountains of fresh berries it's best to eat them within a day or two however they freeze really well so spread some washed fruit on a tray, freeze then bag them up to be used over the winter. Jam is another great way to preserve blackberries so you can enjoy them year-round. Cathryn @ Little Paper Swans made the most of the masses of blackberries she picked on a walk with her mum with this ice cream. 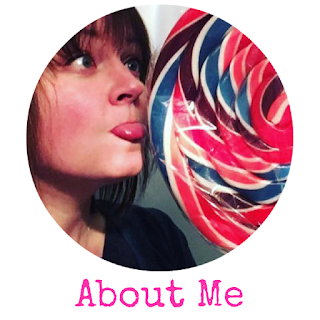 I think it's a great way to still enjoy summer while autumn sneaks in, don't you? Sarah @ Taming Twins also wanted to capture the best of blackberries but added a cocktail twist with this blackberry and elderflower Pimms cake. 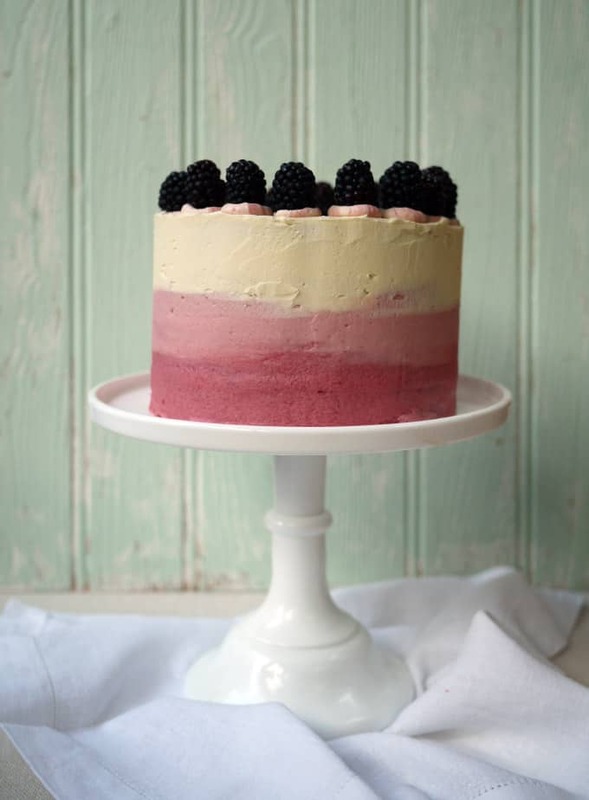 With few ingredients, blackberries are definitely the main attraction in this cake and can't wait until I find more ripe blackberries so I can try it for myself!